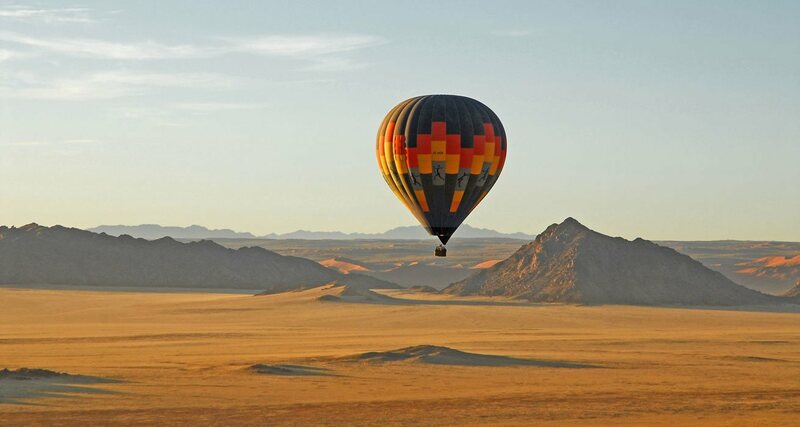 Experience the Namib Desert in ambiance! Massages, Hydrotherapy and Beauty arrangements. 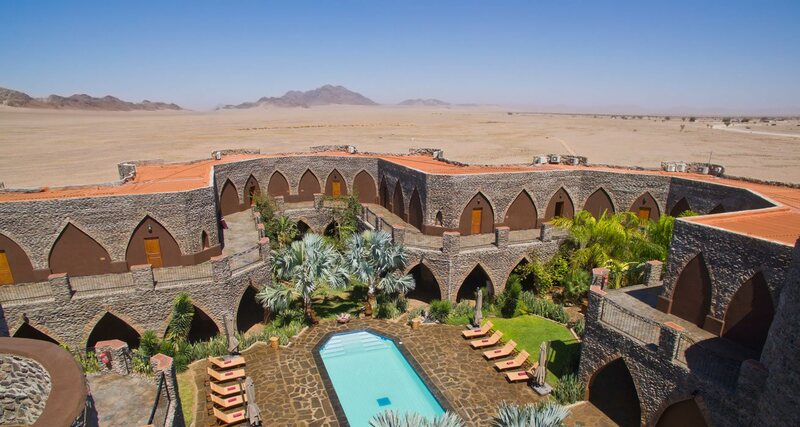 Le Mirage Resort & Spa is probably the most unique lodge next to the Sossusvlei. 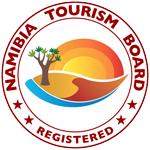 Enjoy the Namib desert from our great resort. 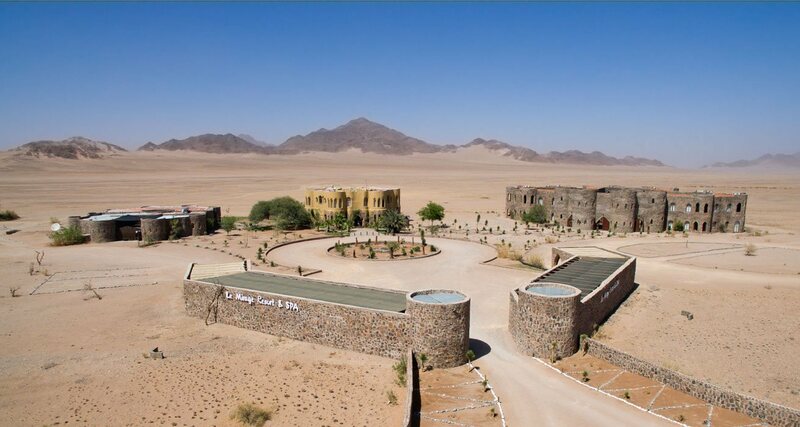 Le Mirage Resort & Spa is one of the most unique establishments in the Sossusvlei area. 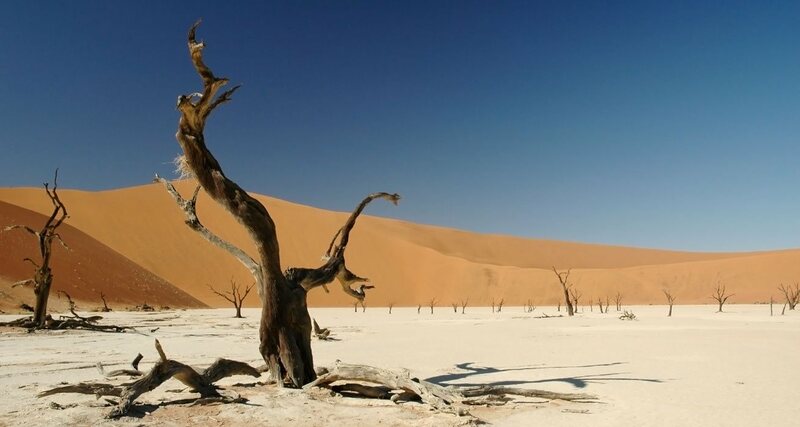 It is situated at 21 km from the Sesriem gate to Sossusvlei. 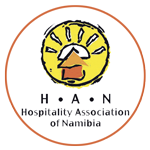 This makes it one of the lodges closest to the Sossusvlei and the ideal place to stay when you want to visit the highest dunes in the world! Read more about our rooms. Honoured as a Top Performing Lodge. 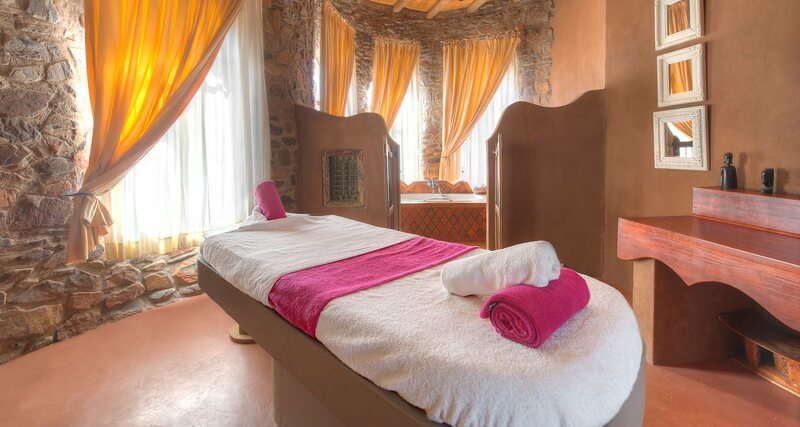 Le Mirage desert lodge & spa offer spacious rooms close to the Sossusvlei. 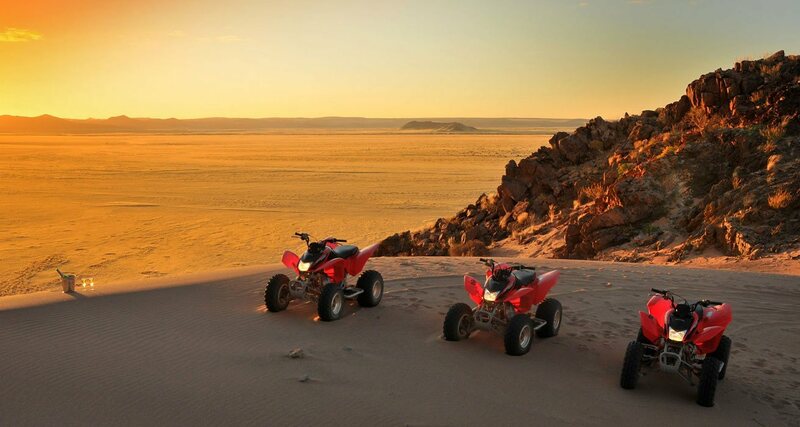 An ideal place to stay when willing to visit the highest dunes in the world!